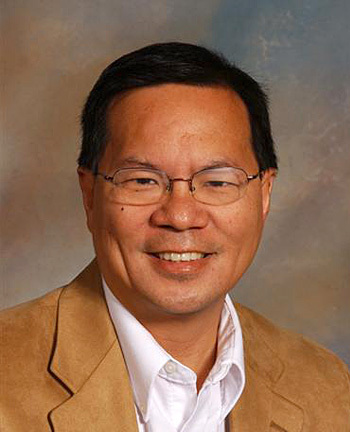 Melvin J. Soo Hoo, M.D. Private practice adult outpatient services treating depression and bipolar disorders; anxiety spectrum illnesses including panic, obsessive compulsive and specific phobias; eating disorders; attention deficit. Bio-psycho-social approach.Collaboration with concerned others, mental health providers, primary care and medical specialists encouraged.